Camp Cropper. Baghdad. Iraq. 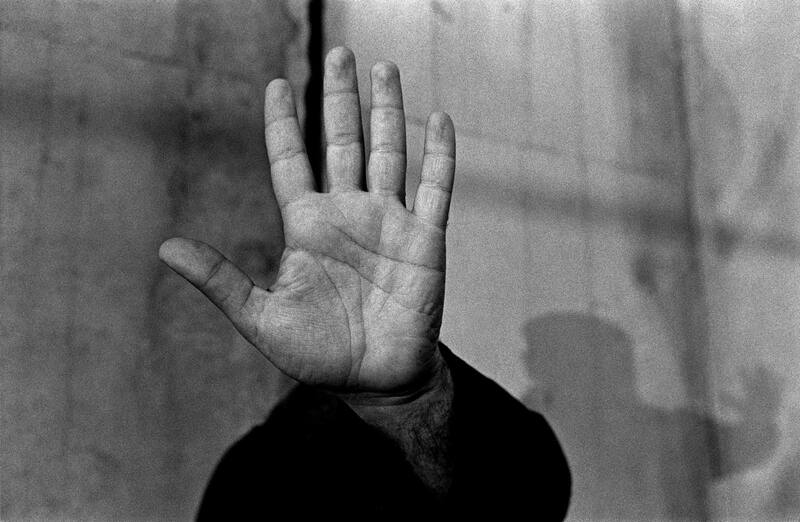 January 2008 A former detainee is offered by the authorities to be photographed, under strict conditions of anonymity.